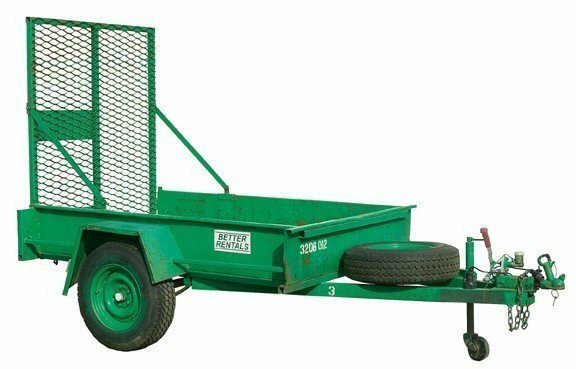 Perfect for taking bulky leafy stuff to the tip, moving a small amount of furniture on a sunny day or, well, we’re sure you can come up with other jobs for this trailer. A small box trailer is designed not only to move boxes. Small 1.8m x 1.5m unbraked cage trailers for a variety of jobs. 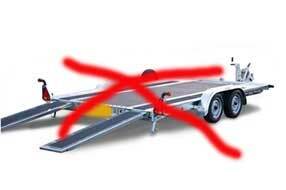 Hire an 8 x 5 tandem axle trailer for moving rubbish and other stuff that's too big or heavy for a regular trailer. 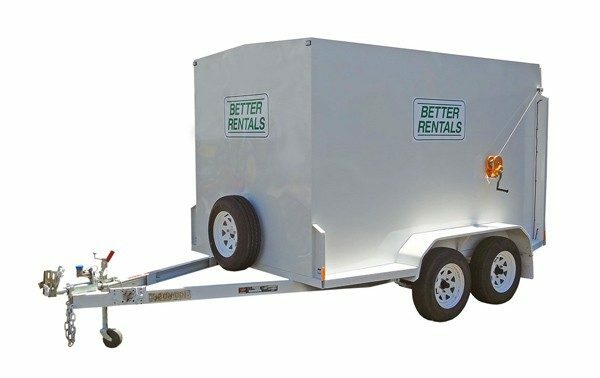 We don't hire Car Trailers – find out why. Covered furniture trailer hire to move all that stuff you collected at your old house to your new house.